5 Five Critical Things to do After an Auto Accident | Branch & Dhillon P.C.Branch & Dhillon, P.C. Anybody that drives a motor vehicle could be injured in a motor vehicle accident through no fault of their own. Those victims will need to preserve and protect their right to full and fair compensation. Here are five ways of doing that. For any number of reasons, the person who caused the crash might ask you not to call the police. Never agree to that. You have the right to have the accident investigated and the right to a copy of the police report. In the person who was at fault didn’t have any insurance, your insurer might not even step in and cover you without a police report. If anybody at the scene suffered personal injury, ask for paramedics too when you call 911. If you’re the party who is injured, get to an emergency room right away. Since paramedics have been called, they will assess you and document any obvious injuries. It’s best to be transported to the emergency room by paramedics. Emergency room personnel will further document your injuries, and important medical records needed for your treatment and legal case in the future will be made. Follow all emergency room instructions, and see your doctor as soon as possible. 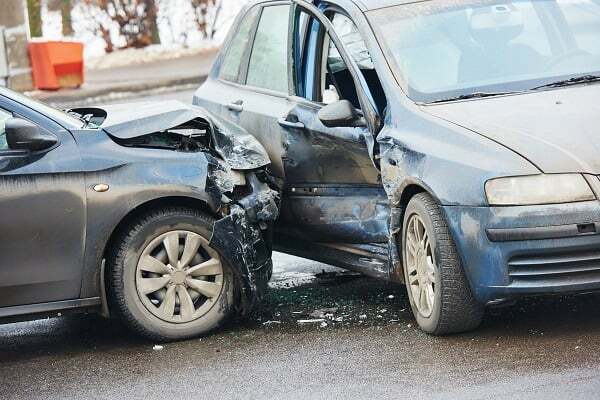 The insurer of the person who caused the crash will be entitled to review all medical records in connection with the care and treatment of your injuries. The records will assist it in evaluating the nature and extent of your injuries. Follow all instructions from your healthcare providers. Don’t miss any medical appointments. You don’t want to open yourself up to allegations of faking or malingering. Attacking a claimant’s credibility is a common defense tactic after all else fails. Do everything that your healthcare providers tell you to do. An adjuster from the opposing insurance company might contact you “just to see how you’re getting along,” and then he or she will ask for a recorded statement. Never give an opposing insurer any oral, written or recorded statement. There’s no law requiring you to give that statement or help the defense with its case. Your statement will only be used against you to attack your credibility in the future. Preserve and protect your rights. Important evidence can get lost or destroyed, and witnesses might disappear. Our objective is to maximize your financial recovery by obtaining full and fair compensation for you. You won’t get anything remotely approaching that on your own. Call us as soon as possible after any accident, or use our online contact form. We’ll arrange for a free consultation and case evaluation. You don’t need a penny in your pocket to see us. That’s because we don’t even get paid unless we obtain compensation for you.